Home » Articles » She’ll be right. Right? Or maybe not. ‘She’ll be right’ is a frequently used idiom in New Zealand and Australian culture that expresses the belief that “whatever is wrong will right itself with time”. This is, of course, a pretty positive state of mind. It will make you worry less, and enjoy things more. But it can also be a dangerous way of thinking. Because with some things it’s good to stay alert – and have some reservations. Like with skin cancer, which is still a major problem in NZ. When we take a look at melanoma in NZ – the deadliest form of skin cancer – over 4000 people are diagnosed each year. Together with Australia, New Zealand has the highest incidence in the world. Not to scare you: but ‘She’ll be right’ might not be the way to go here. Recent research from Euromelanoma shows that more than 50% (!) of all melanoma-related deaths could have been prevented if detected earlier. This obviously shows the importance of spotting any problems at an early stage. And that doesn’t get along very well with the laidback attitude, right? So as much as we love to sit back and see our problems resolve themselves with little fuss, there has to be a change when it comes to skin cancer. Suspicious moles can’t be put away with ‘she’ll be right’. They need to be ‘looked after right’. 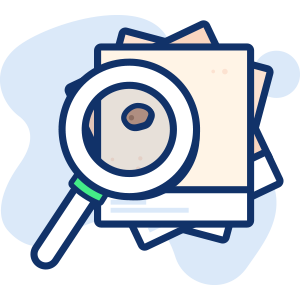 For your reference: we’ve got an extensive article online on melanoma symptoms here. 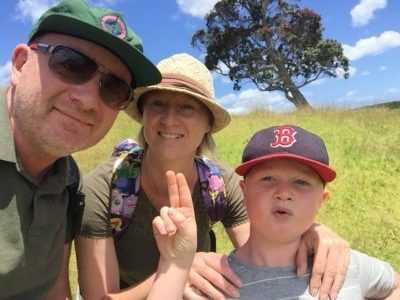 Embedded into Kiwi culture is the ‘she’ll be right’ attitude. Combine this with a large rural population and the chances of overlooking a suspicious mole are much higher. Add this to the substantial amount of time that farmers are working in the sun, and you’ve got yourself a recipe for overlooked skin cancers. As dermatologists and GPs are further away, it’s harder for people in rural areas to pay them a visit to keep on top of their skin checks. The positive news is that self health might be the answer as a first step. 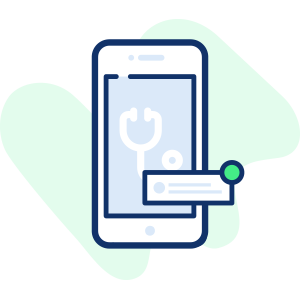 With the growth of e-Health apps, self-checks are now becoming increasingly available to those living in more secluded regions. 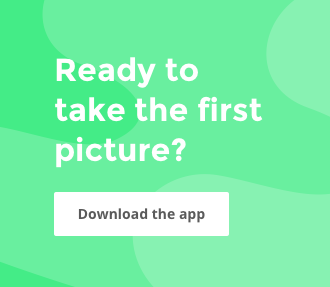 SkinVision aims to be your tool for self-checks on any suspicious moles. Perform a first check yourself to have an indication of risk – and make sure to go and see a doctor in the case of high risk. On top of that: do regular skin checks, and look after your loved ones too by checking their skins for any possible signs of cancer. It’s the only way to make sure that she’ll actually be right. Do you worry about a certain mole? 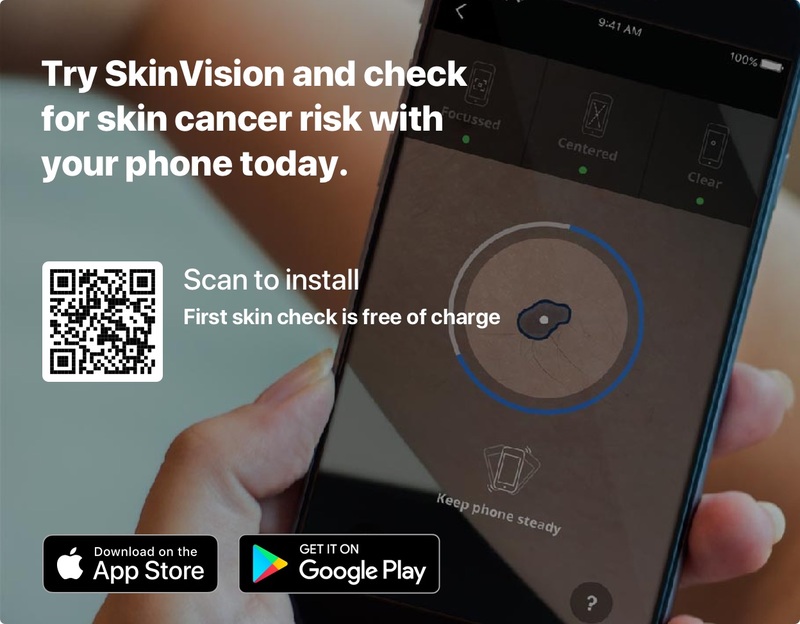 Use the SkinVision app to do an instant check for melanoma skin cancer risk.